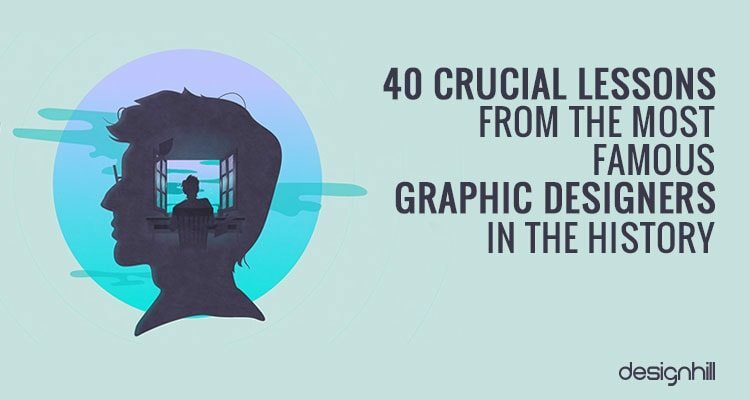 Graphic design is a vast creative area. To make a mark, it demands that graphic designers comes out with new concepts every single time. But that condition is only for the designers who wish to stand out. Now it’s upto you whether you decide to be one of those designers doing routine and cliched works that no one remembers or you want to be one of the renowned designers who are remembered for their stellar designs. 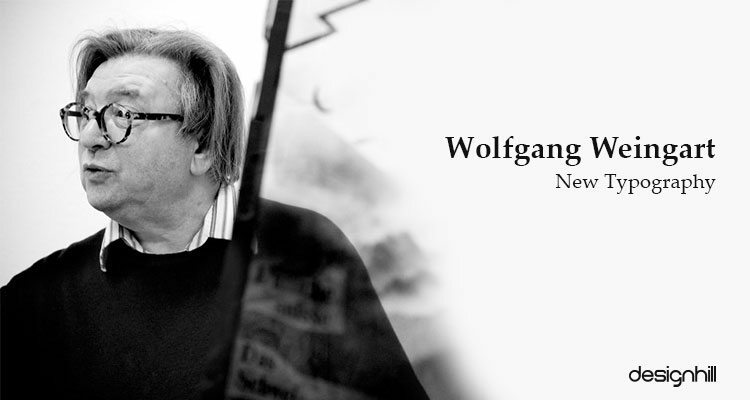 Can you design nothing but letters to tell a story like iconic graphic designer Wolfgang Weingart does? He shows us how radical experiments with typography can create new trends. 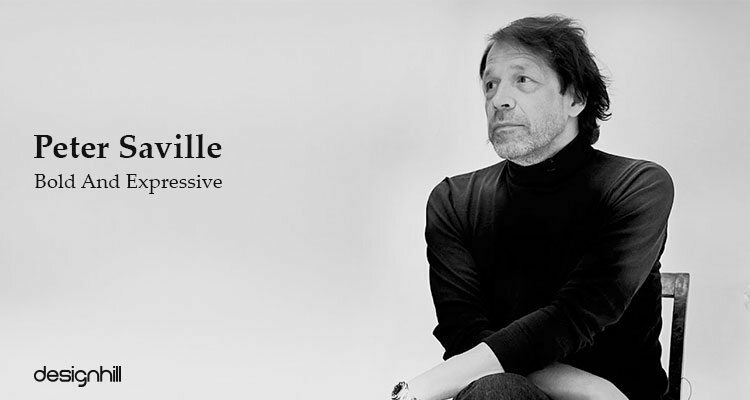 Or, have a look at amazingly expressive designs from Peter Saville. He uses loud and bold colors, which other designers generally avoid. Many such great graphic designers share one common trait–they all create something that is captivating and out-of-the- box. A close study of their work will elevate your design skills and thinking to a new level. So, are you satisfied with churning out meaningless design items day in and day out? Or, would you like to create something that is extraordinary? If you dream of making it big in the graphic design world, then learn from iconic graphic designers. 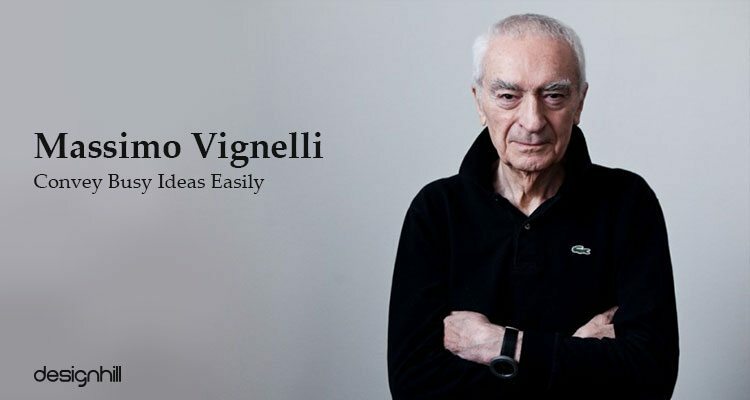 To make your search for great graphic designers easier, we jotted down 40 essential points from famous graphic designers, which if implemented can change graphic design for good. Observe their works and skills, and fall in love with their amazing creations. Get inspired from them. 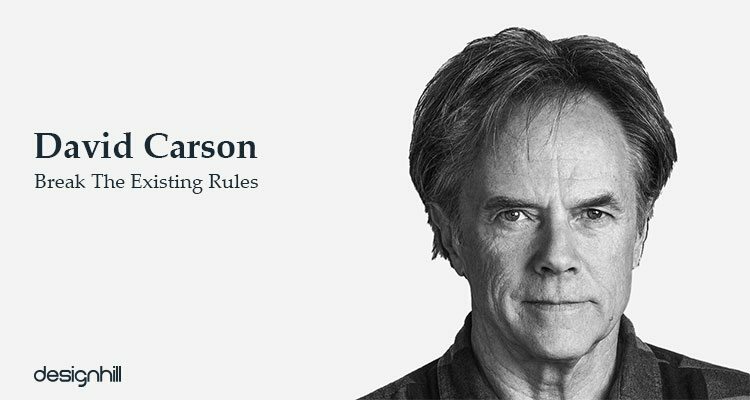 With the reputation for breaking conventions, Carson is most famous graphic designers. He believes that what matters is the intuitive design sense. His work shows an affinity for everyday objects which shows that for a designer it is important to find beauty and interest in everyday things. Known for unorthodox, provocative designs, Stefan believes in altering popular perceptions. 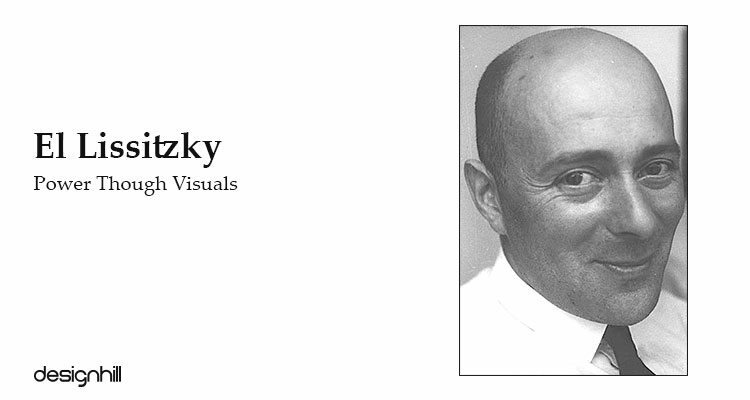 He is an accomplished contemporary designer and gives painstaking detail to his work. His body of work makes him a cunning trickster with blending sense of sexuality and humor through typography, design, conceptual exhibitions and also environmental art. 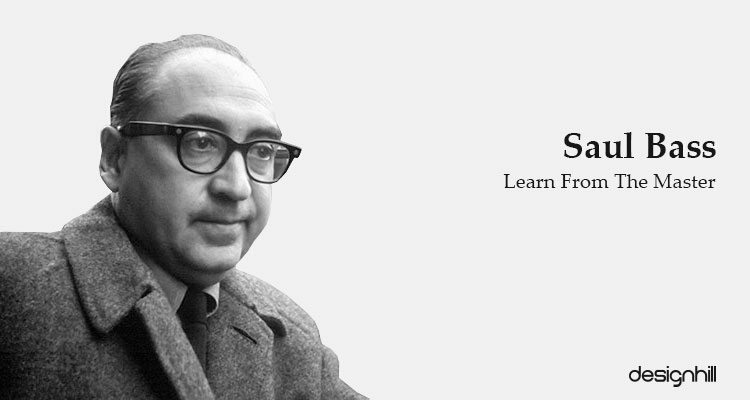 A legend in the world of design, Saul Bass started working in the mid 20th century. His distinctive minimal style stepped up the sophistication of movie posters. His signature “kinetic type” design are seen in logos which are solid, timeless and thoughtful. Do you want a logo design based on minimalistic design principles for your business? Such a logo conveys your brand message with balanced emotions for a desired effect on your target audience. If you wish to get many such logo design ideas, you should approach Designhill, which is a leading crowdsourcing marketplace having hundreds of professional logo designers. There is absolutely zero risk in using this site, as you get 100% Money Back Guarantee, if you are not satisfied with the logo works. 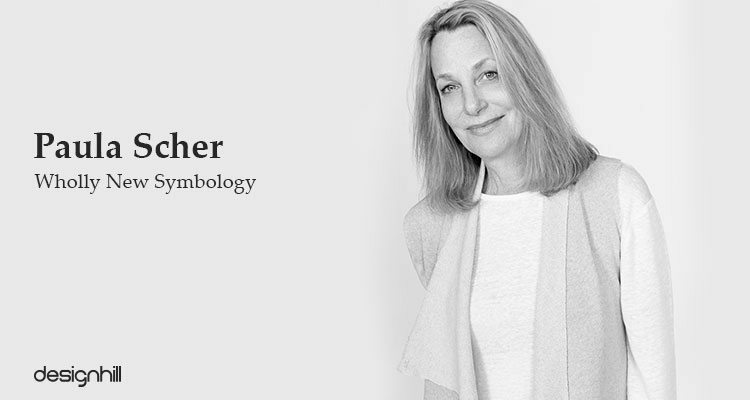 The first woman described as the “master conjurer of the instantly familiar,” Paula Scher straddles the design lines between fine art and pop culture. Her eclectic approach to typography has helped to re-imagine the urban landscape. Her graphic identities have become case studies for the contemporary regeneration of brand logos. 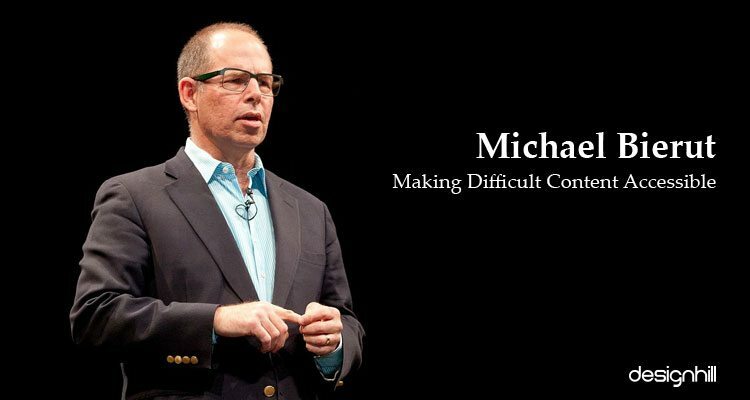 Often referred to as “democratizing design”, Michael Bierut has an ever-present approach to graphic designing. 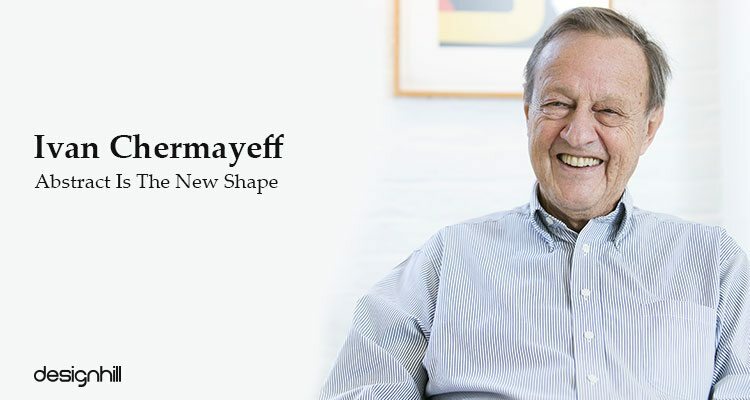 Bierut paved the way to creating sharp, concrete and direct design for complex content making and is considered one of the famous graphic designers of the 20th century. Covering nearly every field of design such as brochure design, Massimo is an avid fan of modernism and does not entertain any form of clutter or unnecessary material in the design. Famous graphic designers 2017 follow his concise work where experimental, abstracted designs are predominantly visible. Abstract design style is often visible also in the works of illustrations and graphics designers. 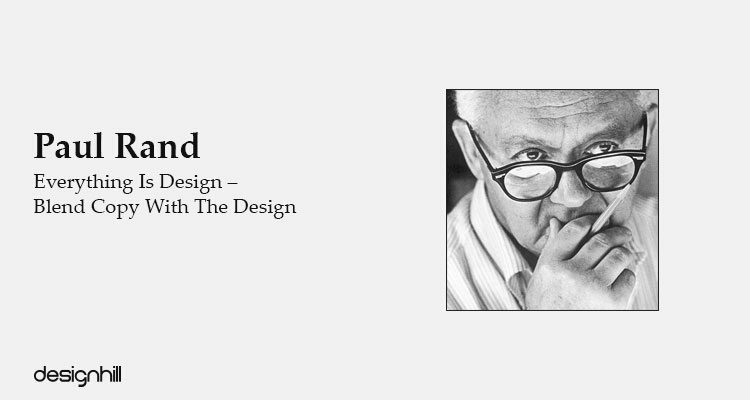 Paul Rand developed radical new methods in the field of logo creation and designing by visually transforming America post WWII. 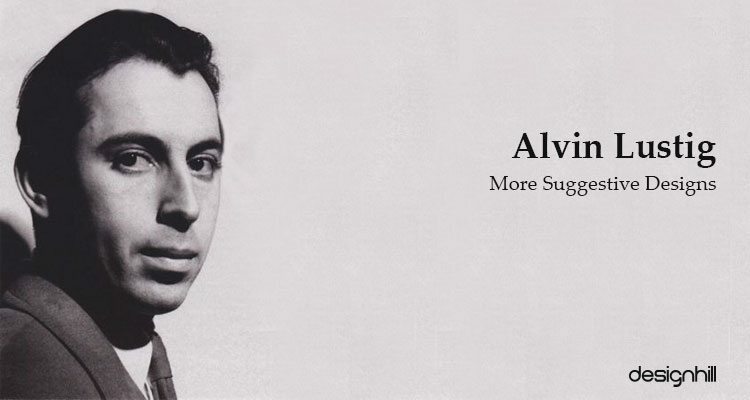 He removed copywriting from the principal position in design and simplified the amount of the type. Form and function interacts in his design rather than one dominating the other. Wonder where the iconic I❤NY brand came from? He also created poster designs for Bob Dylan and made it one of his timeless and most powerful creations. Flat color and contoured lines created an emblematic image in his work. 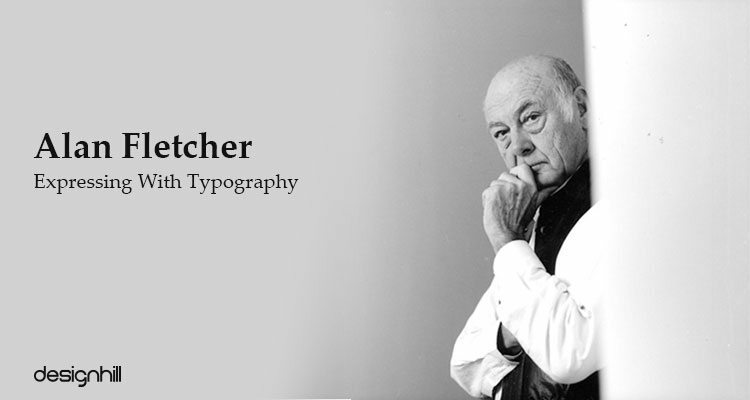 Sometimes named as the British ‘father’ of graphic design, Alan Fletcher is amongst the top list of famous graphic designers. He focused on expressive typography with strong visual language with the help of bold colors. Typography is not an optional decorative extra according to him but is a crucial element to business in graphic design. Make sure that as a typography based graphic designer you look for new ways to use typeface to create unique designs. 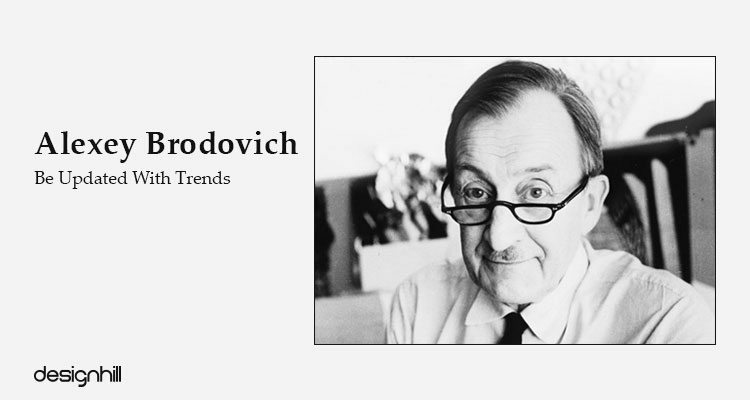 Inspirational, avant-garde designs with his revolutionary attitude left a mark on the design community. He believed that graphic designing are no less than creative problem solvers and should have equal involvement in the marketing side of business. 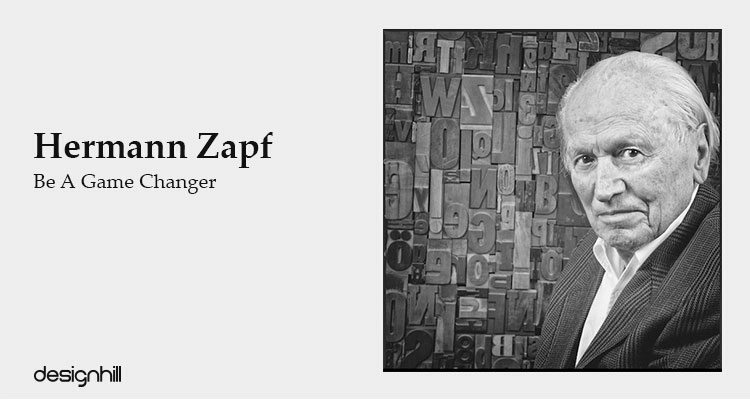 Hermann Zapf has major contribution in the field of typography. 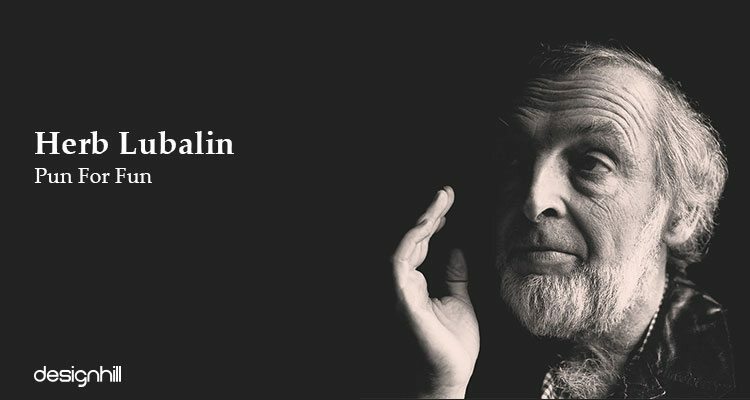 Palatino, Zapf Dingbats, Optima are some of the popular typefaces that he created and also pioneered computerized typography. 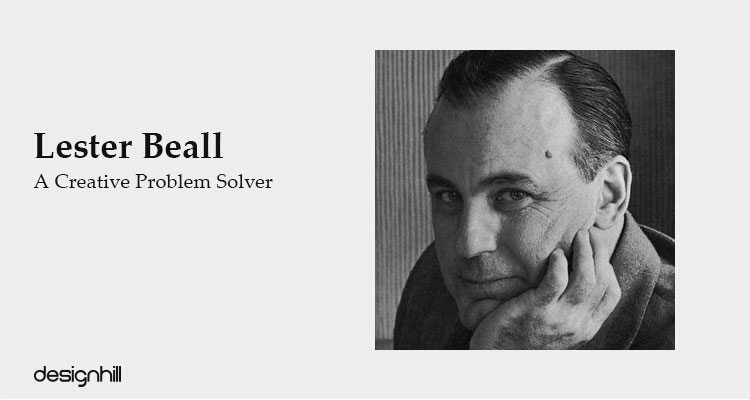 He invented a typesetting program which now serves as the trend setter in modern day software developments. 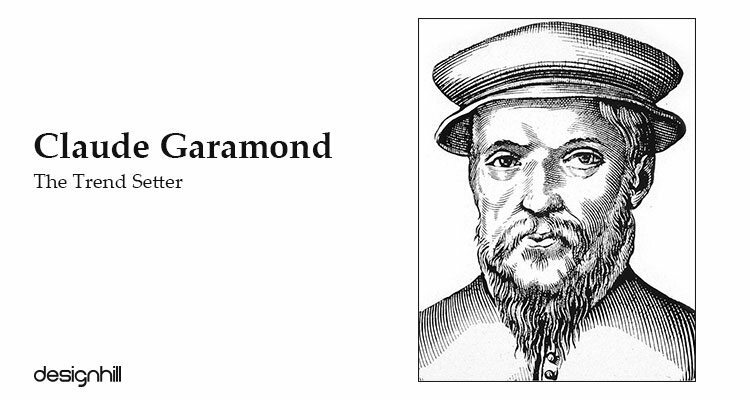 Back in 1505, Claude Garamond became the first ever person to specialize in type design in a professional capacity. Garamond created a series of iconic typefaces, one of which is named after him (Garamond) and other like Sabon, Granjon are still in use. 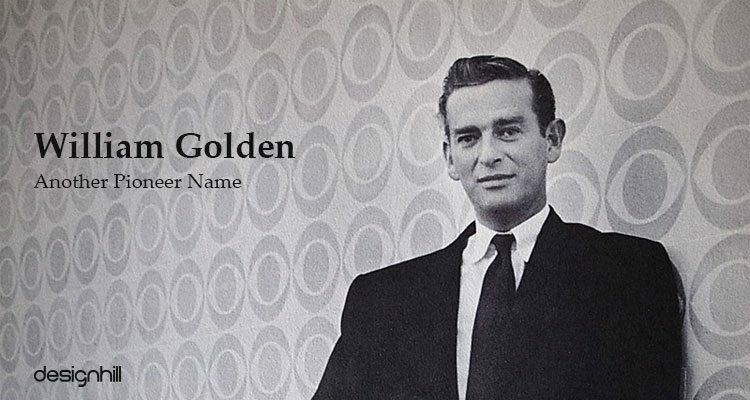 William Golden changed the graphic design industry with his bold, punchy work at CBS and was acclaimed for his stylistic approach. 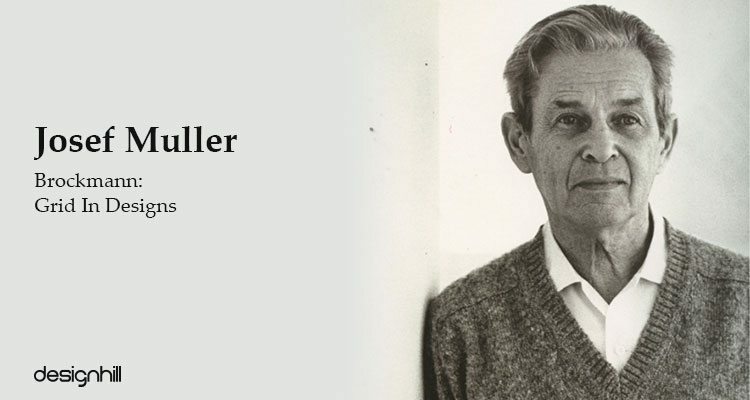 He paved the way for the thought that a designer and an artist are two different identities. 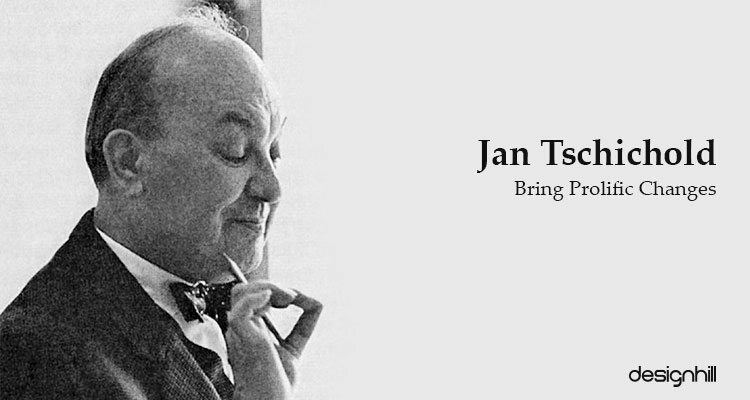 Establishing new typographical standards, Tschichold worked for the standardization of paper sizes and created the new day guidelines for typographical hierarchy. 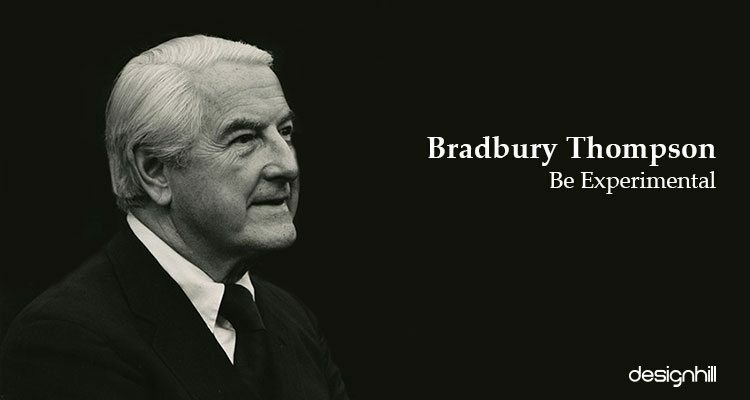 The iconic orange Penguin Book cover design is one of his celebrated works. 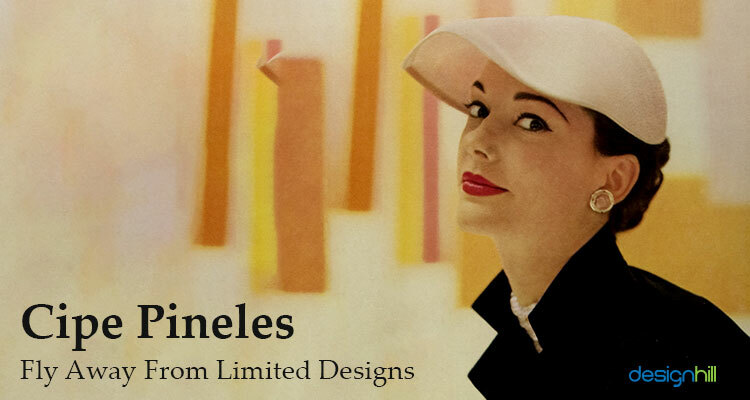 The first female designer to become a member of the Art Directors Club in New York, Cipe Pineles created the trend with illustrating in mass-market publications. Vogue and Vanity Fair has her work and had long standing trend within magazine design. She was celebrated for her majorly influential Swiss-inspired posters. She was an active member in developing the emerging European Swiss typography and design. 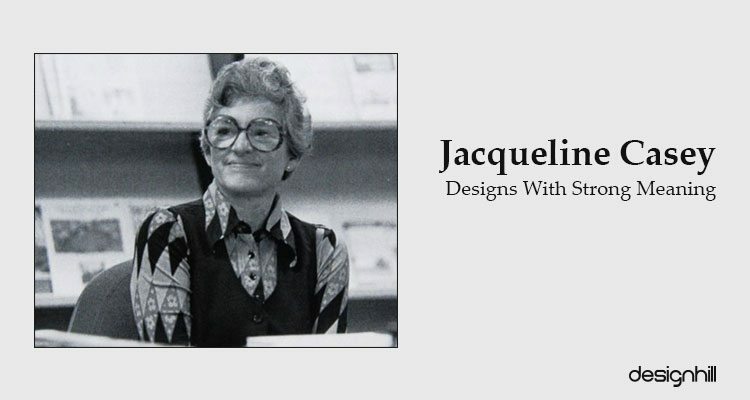 Her work is still considered in case studies of clean, strong design with impactful meaning. 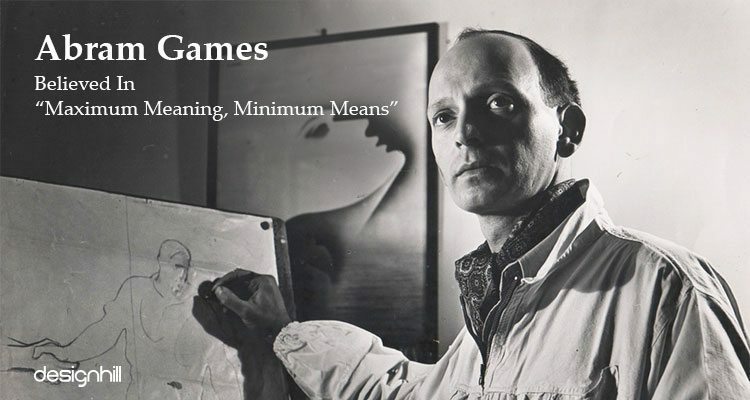 An official WWII artist, Games’ work set a trend for designers everywhere with the motto “maximum meaning, minimum means”. The design is meant to be neat and simple with direct meaning. Clutter-free designs are the best when you are aiming for simplicity and aesthetics of the works. Your website design, for example, can convey its brand message instantly with few images, minimum use of typeface and other elements. Such a site will linger in memories for long. 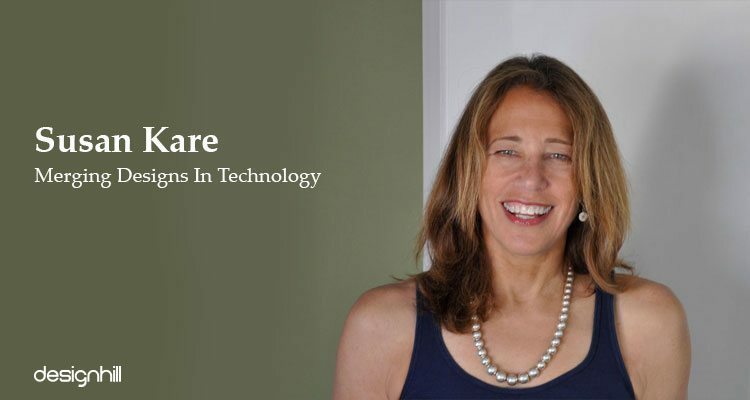 A contemporary designer, Susan Kare is a known for works as Geneva typeface, Monaco typeface, icons like the trash can and more. 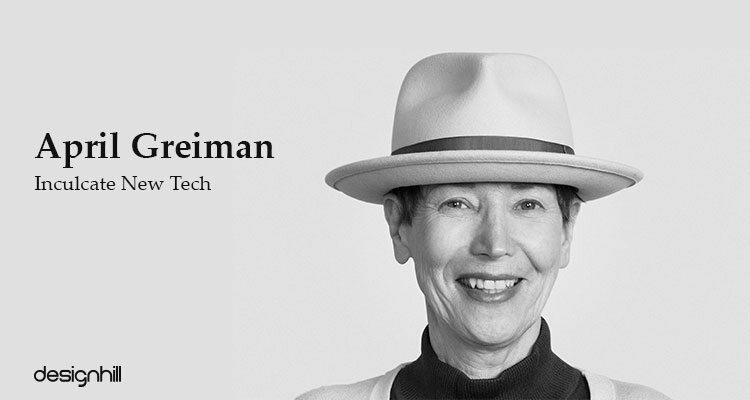 She developed a series of interface element designs for Apple and majority of them has influenced much of the current interface design. 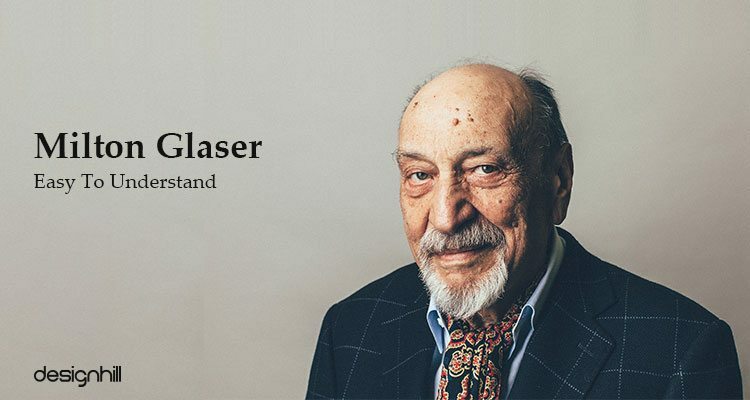 Capturing the ins and outs of Swiss design, his greatest legacy lies in the role of development and using grid system in graphic design. The tool is even used daily by contemporary designers. 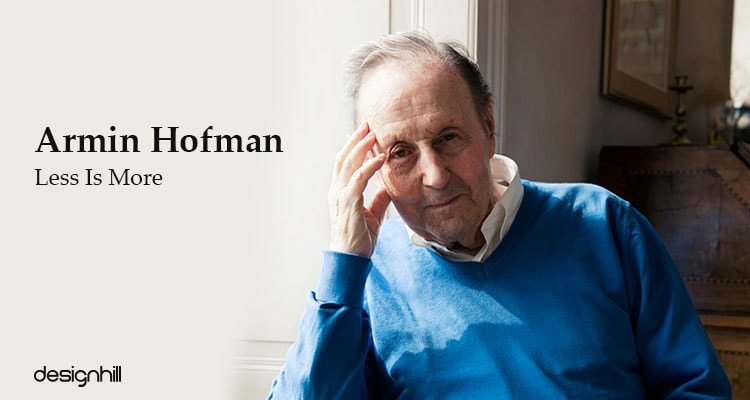 Powerful, clean designs of Hoffman has inspired designers from past and present. The purpose making of the designs are very well conveyed through the effective and timeless designs. 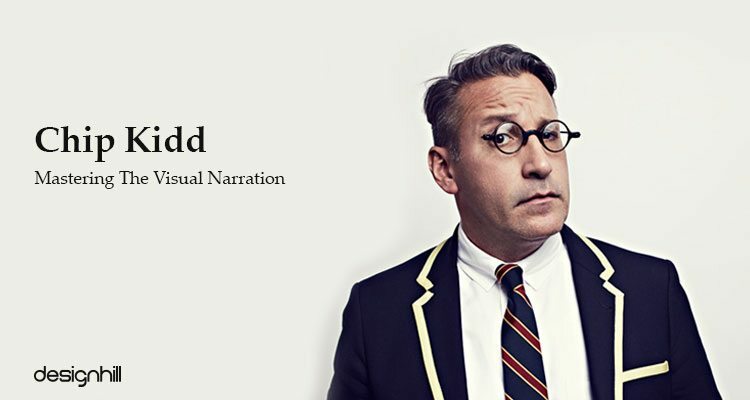 A contemporary designer, Chip Kidd has a unique approach to design with narrative in visual language. This radical way of designing makes it memorable and timeless. Do you also wish to create an impressive visual language through your graphic design? A clever and strategic use of colors is your best bet to ensure a desired visual environment in your creation. 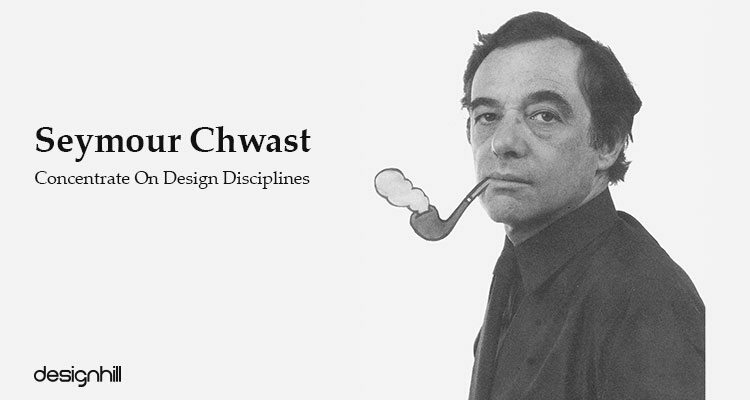 Often referred to the one who shaped contemporary design and illustration, his iconic and expressive style blend the two disciplines to create clean, minimalist nature of Swiss design. 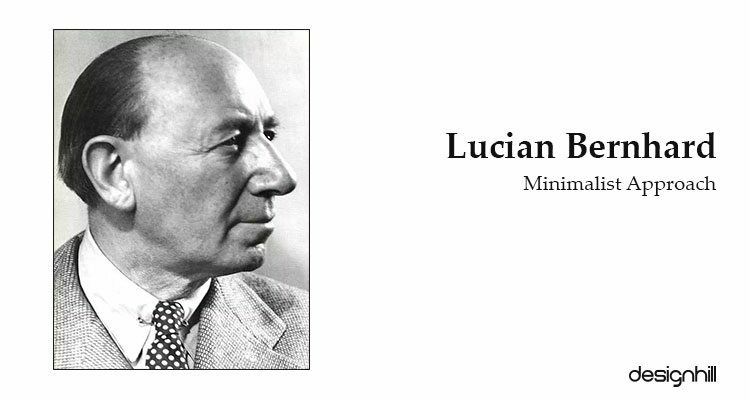 Simpler and modern designs were created by Brodovich which consistently was used to experiment not only in designs but also in typography, photography, and layout design. 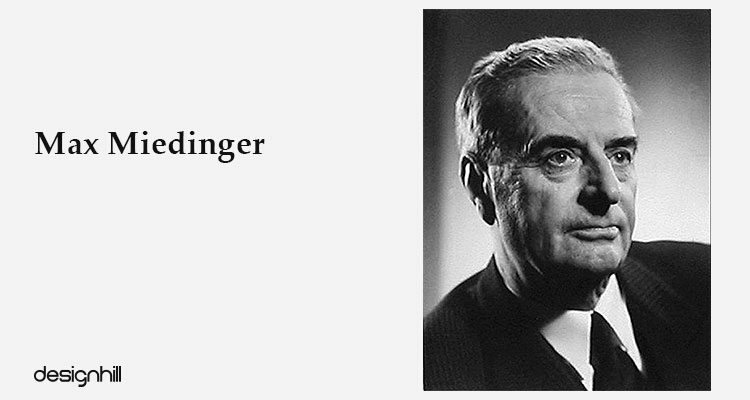 Miedinger is known for developing one of the most popularly used typefaces in the world, Helvetica and is a paragon of Swiss design with flexible, clean and legible designs. Lubalin’s typographics enhanced the scope for written messages with creating different visual language and puns. 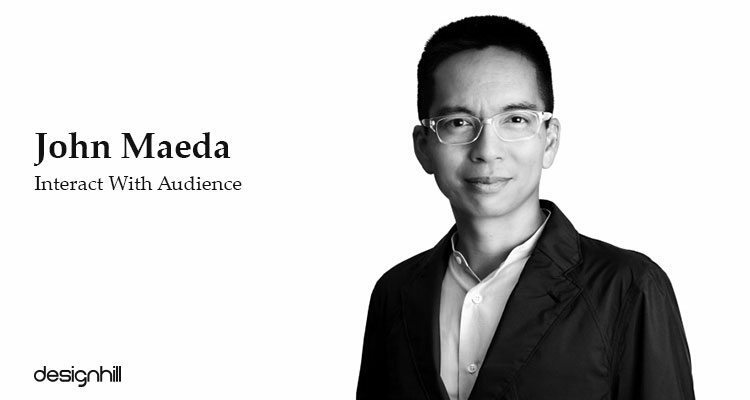 Maeda redefined the use of computerized media and explored both digital mediums and analogue resulting in development of interactive motion graphics. Why You Need Professional Graphic Designer For Your Business? How a Freelance Graphic Designer Should Work with Clients? 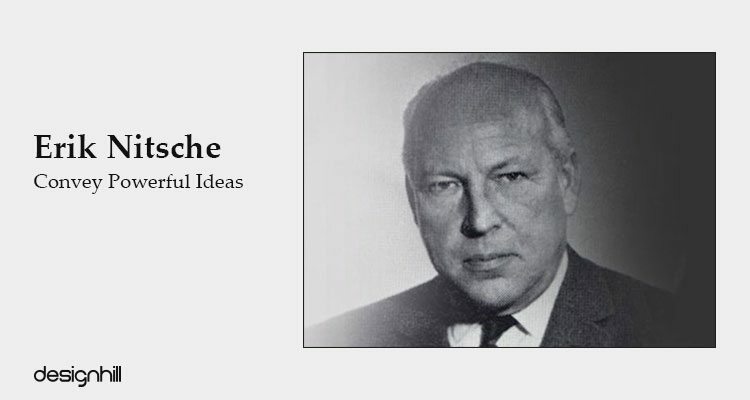 Recognized as one of the first designers to encourage the implementation of technology in graphic design, Greiman pioneered the move to put ‘graphic’ in ‘graphic design’. 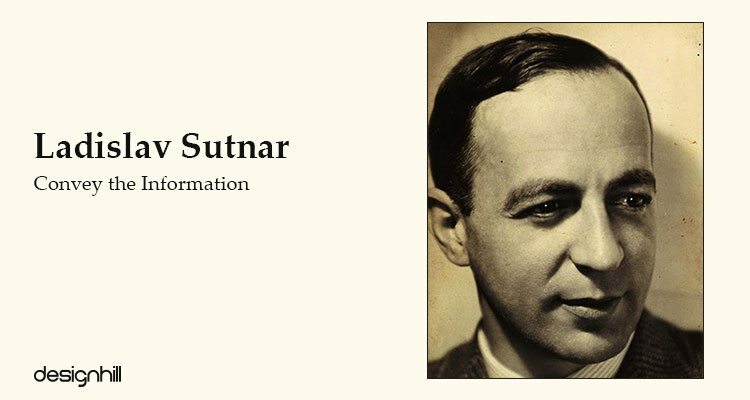 Famous for making sense out of nonsense through graphical design, Sutnar’s techniques include limiting his color and type palettes to bring clarity in designs. Known for his political propaganda poster designs, used huge domino effect and stylized shapes to create a powerful visual language. 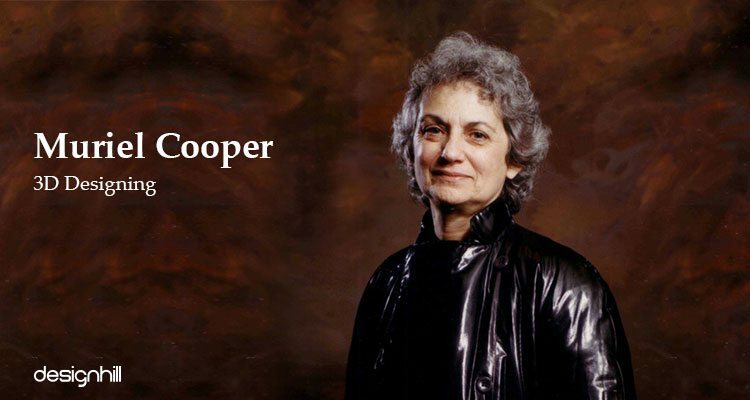 Creating visual depth, size changes, 3D type, shifts in focus, Cooper created a ground breaking step in the modern day digital design. A radical approach of Lustig operated under a ‘suggest, don’t tell’ method. His designs visually captured the tone of the text and did not plainly summarize the content. 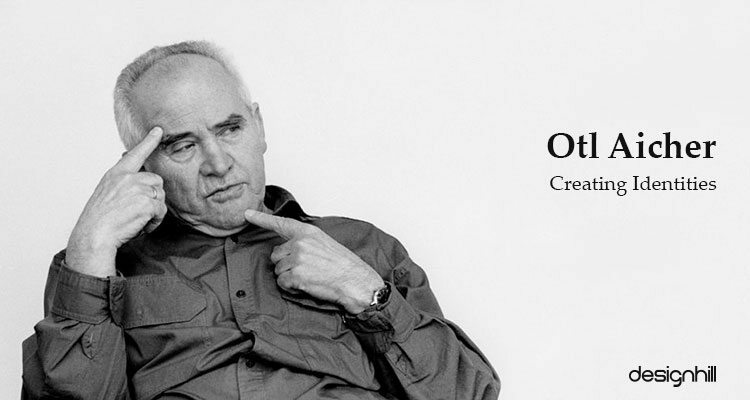 Known for using pictograms, Otl Aicher created a stunning identity with the use of vibrant colors and a strict grid system. Simple stick figure graphics is also his famous work. No slogans and flat colors was Bernhard’s approach which is very much into modern design practices for minimalist designs. 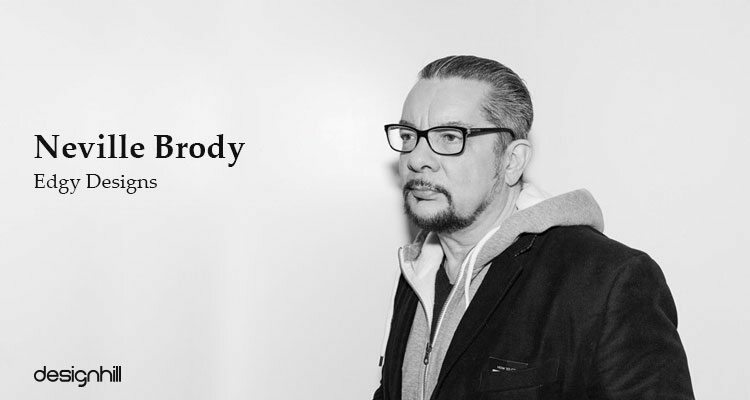 Gaining inspiration from punk movement, Brody created punchy, unique edge and revolutionized album and magazine covers. If your magazine is doing a story on an exciting and pathbreaking issue, make sure that your magazine cover design features the story in clean and precise manner. His own personal modernist flair now serves as a trend in creating industrial designs as well as commercial ones. 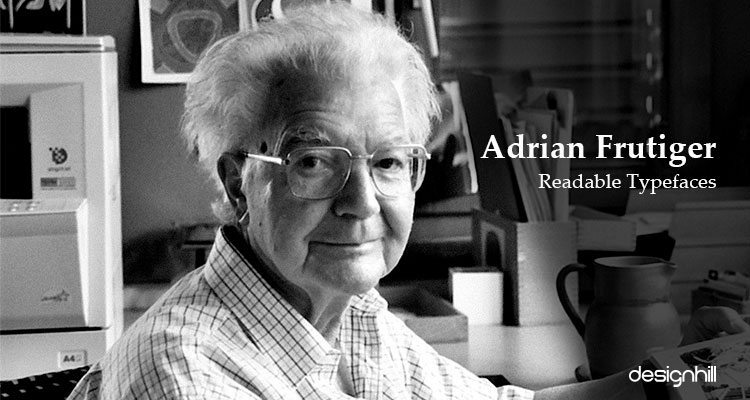 Frutiger focused on the necessity for typefaces and amplified his personal aesthetic on developing new ones. Younger type designers should also think of newer ones. Abstracted shapes for logos can be the new norm to create impactful designs. 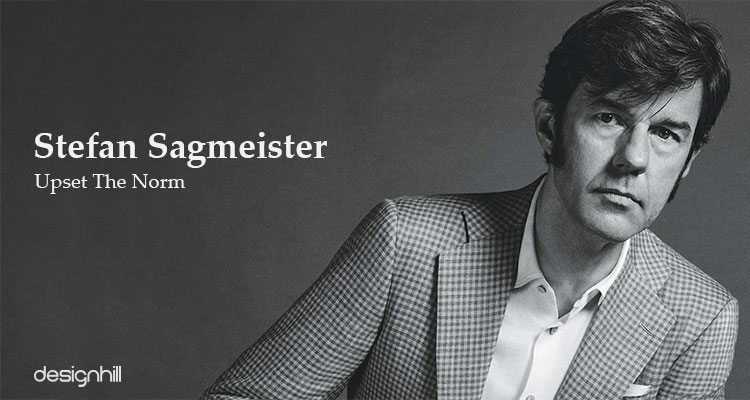 Iconic record and album cover designer, his expressive style gives a new standard to design. Best described for spontaneous Swiss design and dramatic sans serif type, radical experiment with typography can create new trend. Pushing the envelope beyond the described norms, his experimentation with photography, type and color has inspired a generation of designers. A deeper look at the works of these legendary graphic designers can inspire you to come out with something unique and pathbreaking. Just as you see their design works, you learn many things about concepts, and how to execute concepts into wonderful designs.